The Salta Chaise Lounge Set helps you unwind and relax in complete comfort. 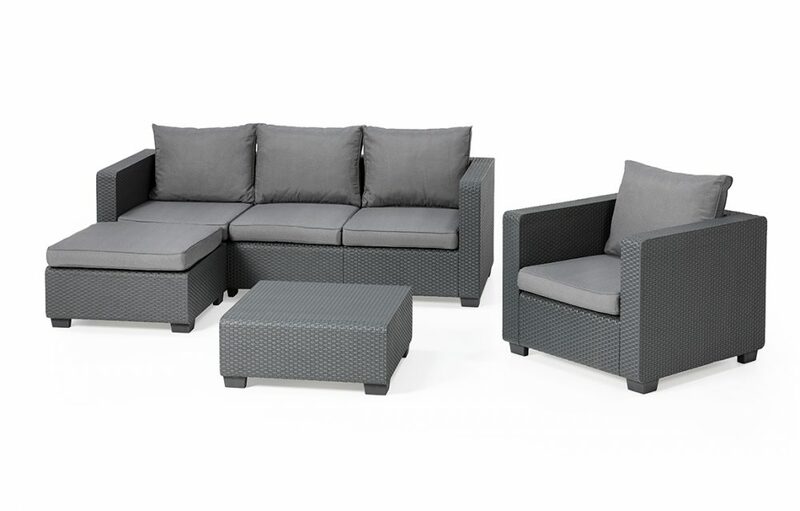 This set combines an elegant wicker texture with a weather-resistant resin material to provide the perfect outdoor furniture solution for a garden, patio, or terrace. Comes with a 3-seater sofa, one armchair, and a footstool, all easy to assemble thanks to the innovative FLOW technology. 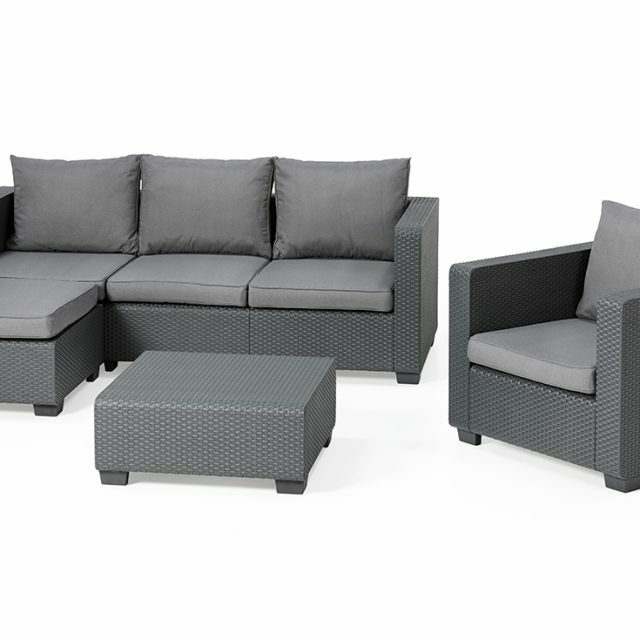 Extra wide seating and armrests along with deep fill cushions and a practical footstool make the set as comfortable as possible. 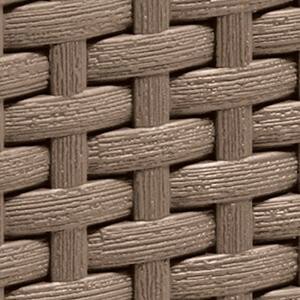 The all weather-resistant resin makes the set virtually maintenance free. Easy to assemble thanks to the innovative FLOW technology.